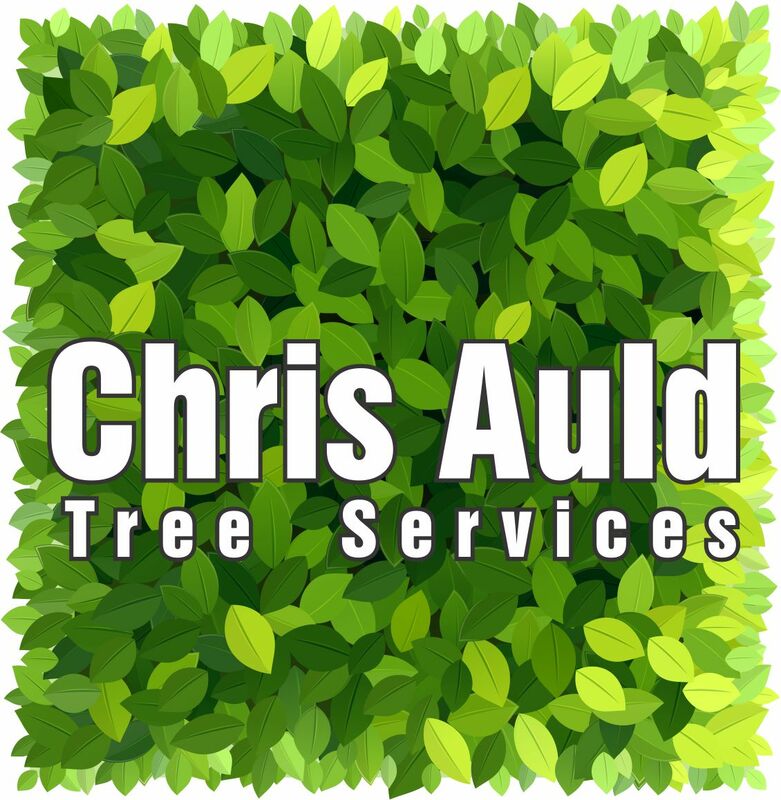 Established in 2008 Chris Auld Tree Services has grown to be one of the leading tree care providers within the Lisburn and Belfast areas. 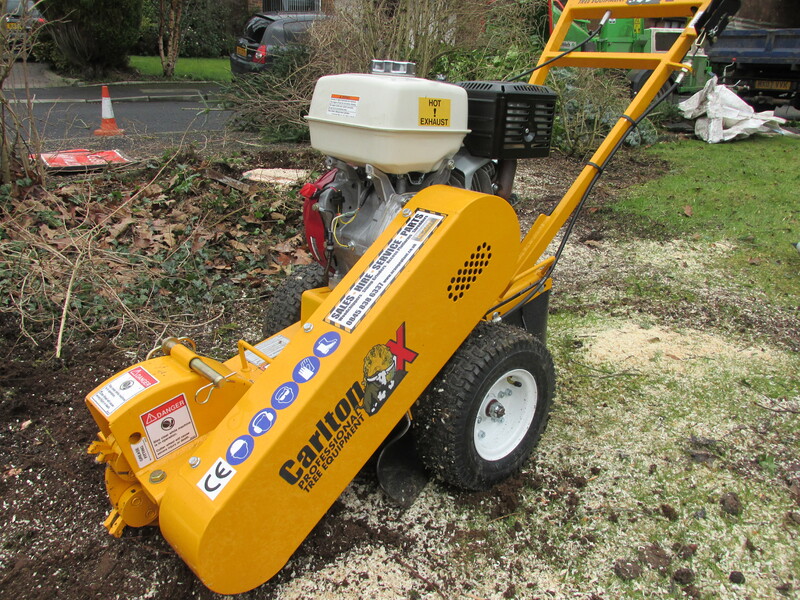 We provide a professional and affordable service with great care for attention to detail, from start to finish. 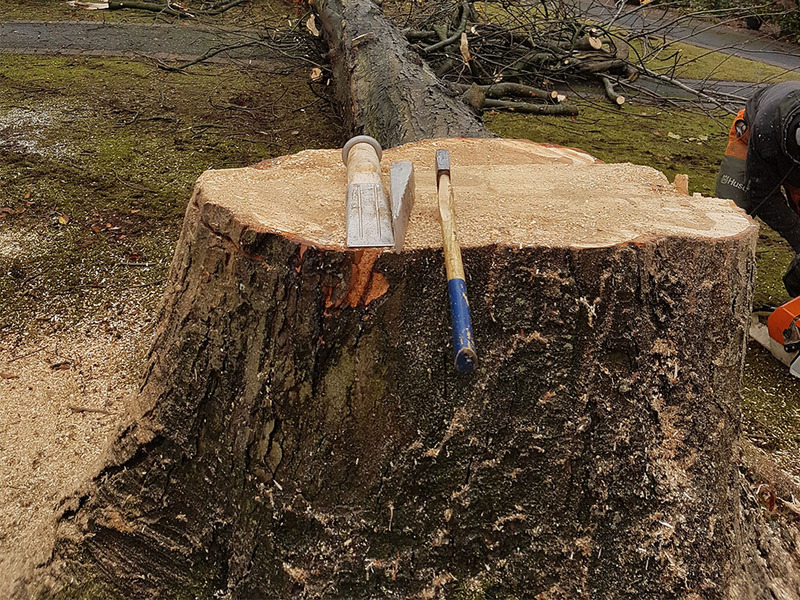 We have the capability and flexibility to respond quickly, and we do not use any form of sub-contractors to undertake our work. 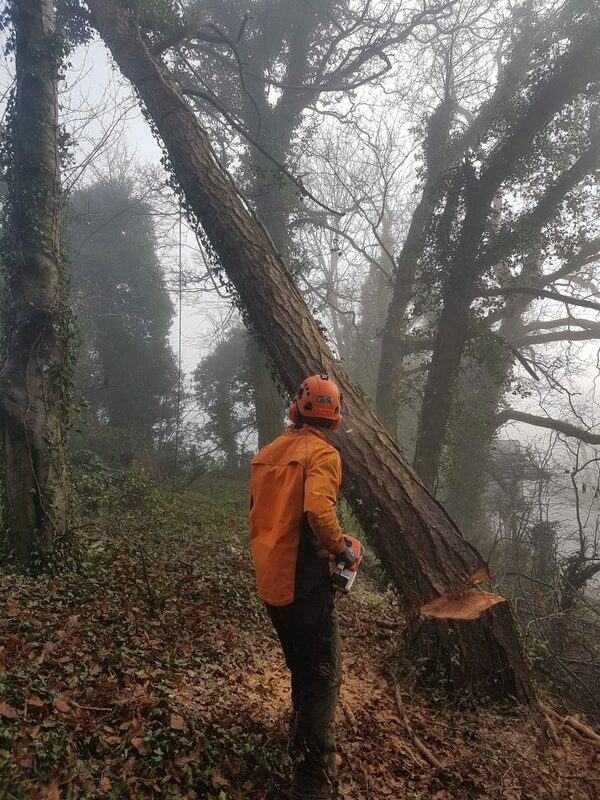 All our staff are NPTC qualified, experienced and regularly undergo training, both within the company and externally through other training providers. Ensuring the safety of our employees, clients and the general public is of paramount importance to us and to enable us to do this we undertake various training programmes on a regular basis. 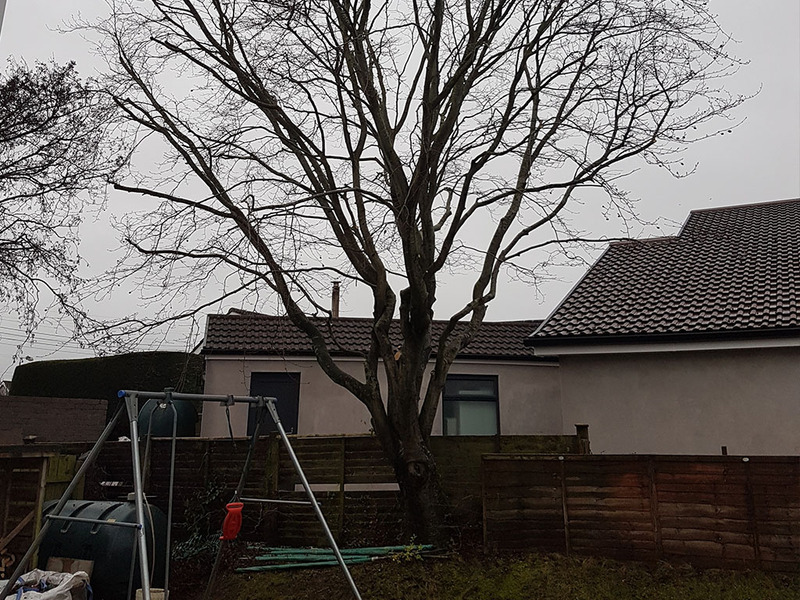 We operate within a 15 mile radius of Lisburn, areas we cover include Belfast, Dundonald, Carryduff, Ballygowan, Saintfield, Ballynahinch, Annahilt, Hillsborough, Dromara, Dromore, Banbridge, Lurgan, Moira, Ballinderry, Glenavy, Crumlin and Dundrod . If you live further afield give us a call and we might be able to recommend someone local to you.